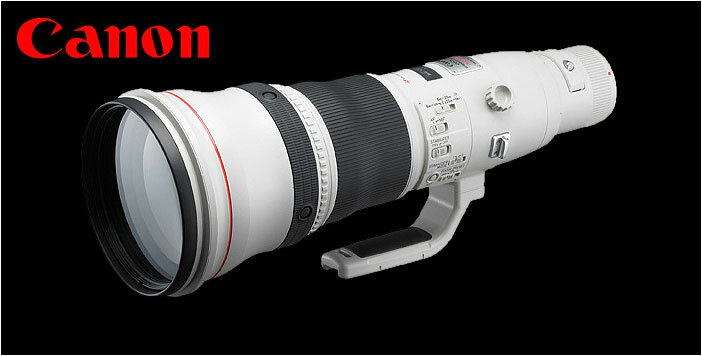 Canon is ready to announce the EF 800mm f/5.6L IS II lens to replace the original model. Since the introduction of the Series I lens a few years ago, many changes in material and coating technologies have been developed and subsequently incorporated in the other Series II Super Telephoto Lenses in Canon's lineup. The announcement may come soon and is Canon's way to make the entire STL lineup equipped with the same technology. The new lens will be lighter and may cost about the same as the old model.